This website is taking a short break. Here's some of our highly recommended accommodation in Coron. Don't hesitate; go over to the official website and Book now! 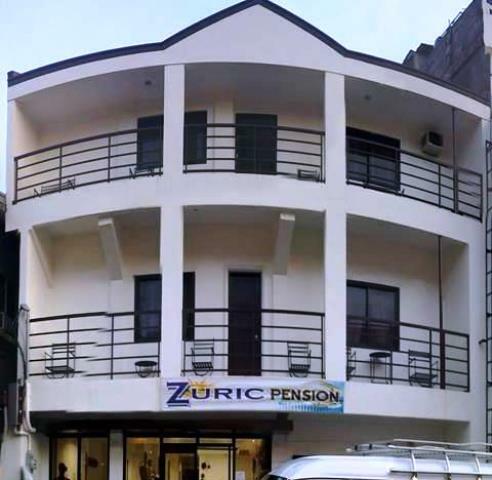 Zuric Pension House in Coron offers budget hotel accommodation perfect for both business and leisure travelers. It has the ambiance of a hotel yet the comfort of a home. It features 13 comfortable guest rooms equipped with air-conditioning, cable TV, free WiFi access and a private shower and bath. Experience a cozy ambiance and a worry-free vacation as you enjoy the hotel facilities such as beach access, restaurant, tea and coffee making facilities and WiFi access in public areas. For the guests' convenience, the hotel can arrange airport transfers and island tours of Coron. The city proper is only walking-distance away making the must-see attractions of Coron very accessible. 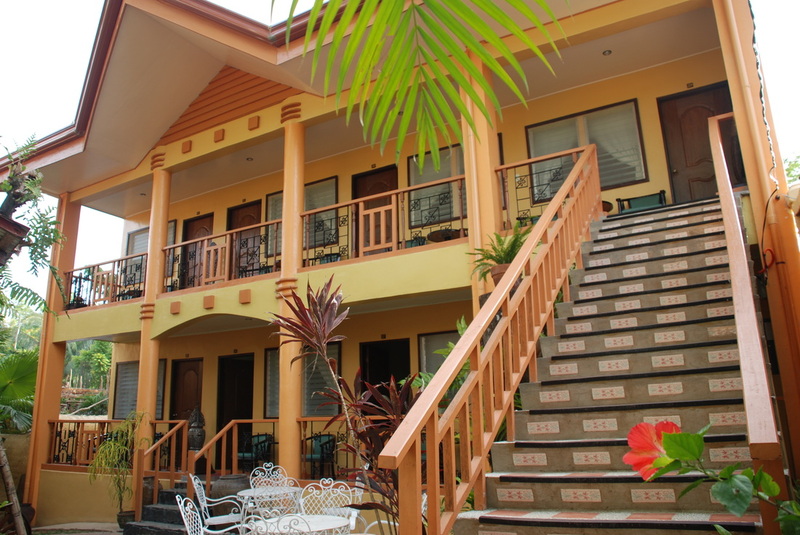 Zuric Pension House is surely the most convenient place for quality hotel accommodation in Coron, Palawan. More than just an accommodation, enjoy the rustic, pleasant atmosphere and comfortable amenities at Darayonan Lodge Coron. Located in Barangay Poblacion, Coron, Palawan only 20 minutes drive by a private car from Francisco B. Reyes Airport. Feel the ambiance that is full of clarity in mind and a restful heart with sights and activities within the area. A stay in Darayonan Lodge feels like a day in your own rest house with pools, poolside bar, coffee shop and a restaurant. Rooms are air-conditioned with writing desk, cable TV, hot and cold shower and a veranda. Darayonan Lodge is a perfect hideaway for those who want to marvel and enjoy Coron's beauty and serenity. We arrange and make things possible and easy during your stay. 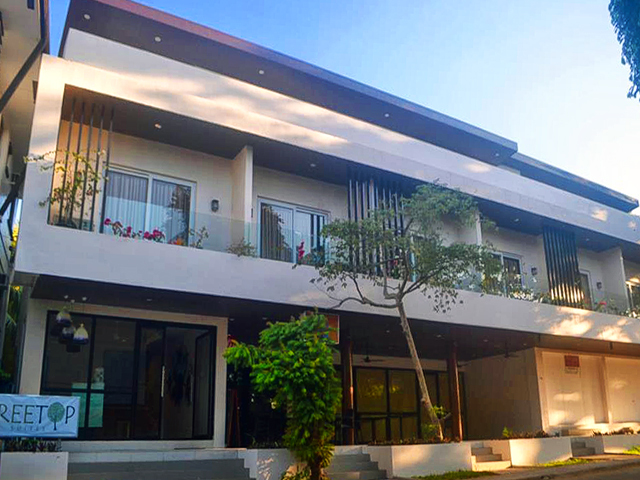 Set in the quiet side of Coron's city center, Treetop Suites is the latest modern boutique hotel in the conveniently located Calle Real street. Travelers who stay in the hotel can easily explore top restaurants and bars, souvenir shops, local tourist sites, banks and the town market. Treetop Suites is the perfect jumping point for your best vacation in Coron! Only 40 minutes from the Busuanga Airport, Treetop Suites features contemporary amenities which include six (6) Deluxe Suites and six (6) Standard rooms with a 24/7 Front Desk service. Whether traveling as a pair or in groups, Treetop Suites has a room suited for you. The hotel will also feature quaint, art cafes on the ground floor where one can dine and enjoy local cuisine. The roof deck will also house the hotel's function room as well as an indoor and outdoor lounge with spectacular views of the town and Coron Bay. 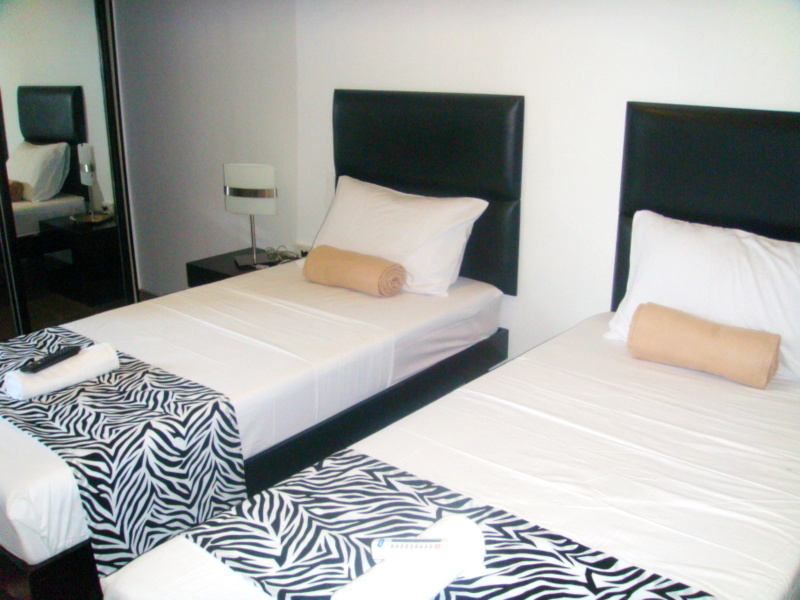 Treetop Suites is the latest hotel in the Calle Real Village along with its affiliates, Casa Coron and Coron Ecolodge. Treetop Suites is managed by Myhometel Corporation. Amphibi-ko Resort Lodge is situated in Barangay Bancuang, Poblacion 5, Coron Palawan. Amphibi-ko resort lodge offer Affordable room rates and island tours. It features wooden tables, nice clean plates and a very cozy ambiance. The place is Wi-Fi ready, which gives our customers instant internet access. Apartelle de Gabrielle is your home away from home. 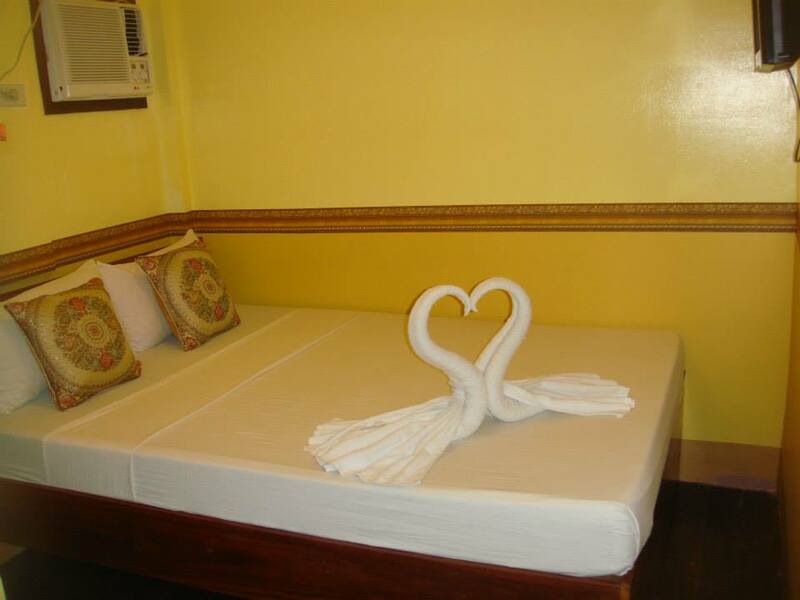 We offer comfortable hotel rooms and one of the most affordable accommodations in Coron. Choose from our Fan and Air-conditioned lodging in Standard, Budget, Deluxe or Family Rooms. Experience a relaxed atmosphere as we have the best view of the sunset overlooking Coron seashore. Apartelle de Gabrielle hotel rooms are fitted with amenities like fan or air-conditioning unit, cable TV, FREE WiFi connection, shower and free toiletries. Some rooms have balconies overlooking the Coron Island. 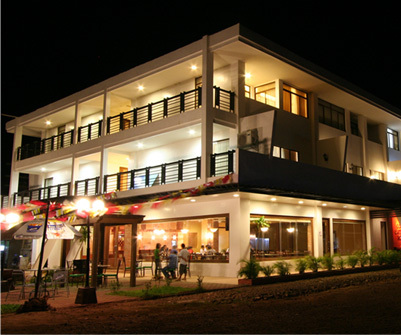 The hotel is conveniently located walking-distance from Coron town. Island tours and airport transfers can be arranged at the front desk for a hassle-free vacation. Coron Village Lodge offers an accessible hotel accommodation in Coron, Palawan. The lodge has hotel rooms and an apartment building available for booking. Experience a very relaxing ambience decorated with authentic Filipino interiors and furnishings. Rooms are spacious, homey, well-maintained and furnished with quality amenities like air-conditioning, TV with cable and a private toilet and bath. Select from 3 different room types: Twin, Triple and Family Room. Online Booking is available with Instant Confirmation. The lodge has an artistically-designed Resto-bar that serves the best Filipino food in town. There is a garden setting with sitting areas outside to offer a very calm and cool atmosphere especially at night. A function room can be booked and a souvenir shop can also be visited by guests. For our guestsÃ¢â‚¬â„¢ convenience, Coron Village Lodge can arrange airport transfers and personalized tour services for a worry-free vacation. What makes Coron Village Lodge different from other Coron hotels is that an exciting experience awaits you here while being accompanied by well-trained tour guides and professional hotel personnel. Sea Coral Coron Lodge provides an affordable hotel accommodation in Coron Palawan. The hotel has a scenic view of the Coron Sea. Rooms are clean and comfortable, furnished with air-conditioning, electric fan, wide screen LCD TV with cable access, hot and cold shower and WiFi internet access. We offer 24-hour room assistance and security to ensure the safety of our guests. For convenience, we can arrange airport transportation and tour services in exploring the different islands of Coron. Conveniently situated at the heart of Brgy. Bancuang, Coron, Palawan, walking distance to the market and restaurants. Accessible to almost all of the must-see destinations of Coron. Sea Coral Lodge is one of the Coron hotels that aim to meet your expectations and provide the best hospitality service. Guests will surely be welcomed with a warm smile and attentive assistance. Coron Ecolodge is ranked one of the best value for money economy hotels in Coron Town. Centrally and strategically located in Calle Real, the hotel is close to all basic amenities like banks, restaurants, shops and Lualhati Park and pier, which serves as the boarding point for most island hopping tours. Feel at home and safe in Mt. Tapyas Hotel, a combination of modern, soothing and traditional style, ranked as the 3rd top choice hotel situated in Calle Nueva Ext. Barangay Poblacion 4, Coron Palawan. It has its own restaurant that serves Asian and Filipino foods, take advantage of having a charming dining experience as the Mt. Tapyas Hotel welcomes you with lush green mountains overview and teeming marine life. Indulge yourself in mouth-watering meals available at the restaurant. Room rates start from Php1, 392.00 to Php2, 420.00 per night, rooms are air-conditioned and fitted with Hot and Cold Shower, TV and bayview with Veranda. Mt. Tapyas Hotel offers you meeting/banquet facilities, shuttle services, spa, stores in hotel and most of all enjoy free wifi inside your room. Book now and save more with us! 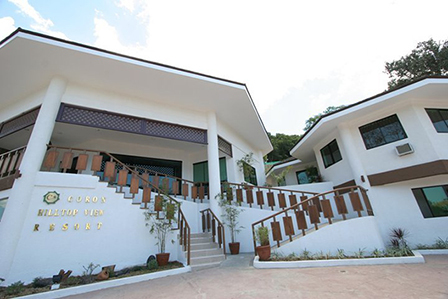 Coron Gateway Hotel and Suites is the first boutique, luxury hotel accommodation in Coron, Palawan Philippines. Offering unparalleled views of Coron Bay and Coron Harbour Town, it serves as your gateway to the Calamianes Group of Islands renowned for its powdery white beaches, clear waters teeming with lush marine life, and world famous coral reefs - perfect for snorkeling and diving! At Micasa Lodge Coron, we offer clean, comfortable rooms and amenities to make sure you have a memorable stay in the beautiful town of Coron. Lighten up with the relaxing ambiance of our modern interior-designed hotel rooms. Each room is stylishly furnished and equipped with complete amenities like: air-conditioning, 32" flat screen TV with cable, ceiling fan and private bathroom. Micasa Lodge offers shuttle service, in-room massage service and complete tour packages for the must-see destinations in Coron. Located in National Highway Coron, only 30-40 minutes drive from Francisco B. Reyes Airport. The hotel has an easy access to nearby shops, restaurants and the port where the boats take off for island hopping. Micasa Lodge is a great choice for anybody who is looking for a peaceful place to stay in Coron. Casa Coron Hotel is a boutique three story, 8-room hotel, in the middle of Coron Town in Palawan. Given its size, at first glance, it can be mistaken for a modern house. The look maybe modern, but it is designed and built to reflect how tourism started in Coron-small houses that were converted to hotel-like rooms to accommodate tourists. 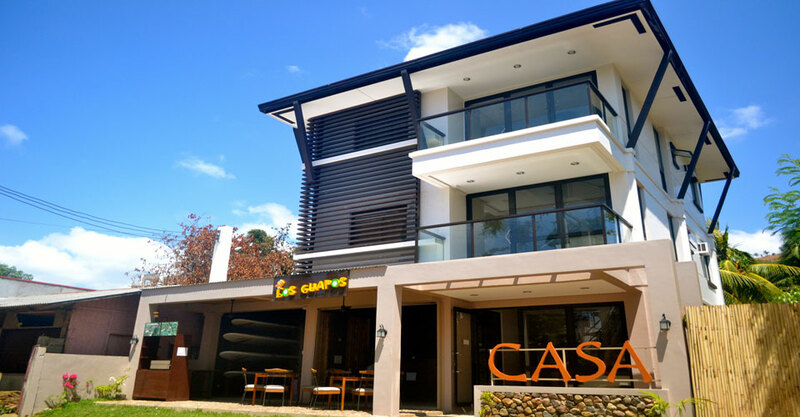 While the trend in Coron now is towards bigger and modern buildings, Casa Coron Hotel keeps it simple, but clean, comfortable and secure. After all, the trip in Coron is not about the hotel but the experience of swimming near shipwrecks, appreciating corals, feeding the fish, frolicking by the beach, and the like. One can say that Casa Coron Hotel is a place where one can rest and replenish for several days of Coron island adventure. Coron Hilltop View Resort , a paradise resort amidst the tropical mountains of Coron Palawan. The resort offers Deluxe accommodation in its fully-furnished Villas overlooking the lush mountains and the hotel's swimming pool. Coron Palawan, famous for its beautiful dive spots, sugary white sands, exhilarating cliffs and limestone formations. Experience all of these activities at the Tour Packages Coron Hilltop View Resort offers. Kayangan Lake, Barracuda Lake, Twin Lagoon, Banol Beach are just some of the famous places to visit with breathtaking underwater rock formations and bluish clear waters. Coron Hilltop View Resort will make your stay at Coron Palawan complete and full of unforgettable activities. Rudy's Place Lodge, a tranquil place of comfort in Poblacion 3, Coron, Palawan. The hotel is 20-minute drive by private car from Francisco B. Reyes Airport and 1.5km away from Coron town making it your most convenient lodging choice. Select from affordable hotel room types: Budget, Superior and Deluxe Rooms with air-conditioning, TV and private bathroom. A Suite with kitchen facility is also available for booking. Guests will surely enjoy the following facilities: Dry Cleaning, Ironing Service, Laundry and a Restaurant that serves mouth-watering seafood delicacies. There's an outdoor swimming pool, family play room and gym fitness center. 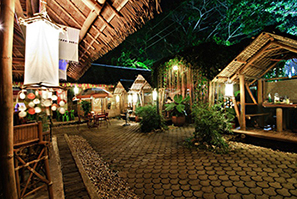 Rudy's Place Lodge in Coron, offers the best rates for budget conscious travelers.